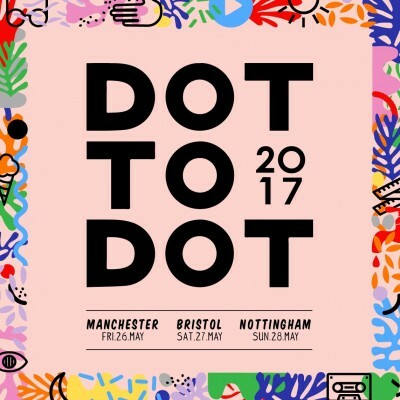 With Dot to Dot just TWO WEEKS away, we're kicking off the countdown by bringing you a Spotify playlist filled with some of the brilliant acts you'll be able to see at this year's festival in Manchester, Bristol & Nottingham from 26th - 28th May! Known for unearthing the best new talent, Sundara Karma, Amber Run, The Growlers, Louis Berry, Honeyblood, Pinegrove, Tom Grennan, The Big Moon, Cherry Glazerr and many more will be playing this year's #D2DFest! If you haven't got tickets yet, now's your chance! Have a listen to our playlist below and get tickets HERE!